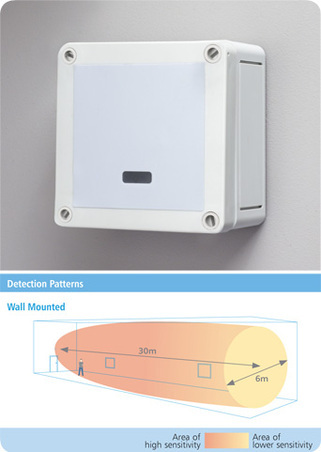 The new MWS1A-IP-PRM presence detector range builds on their already tried and trusted detection technology to give you even more functionality for your lighting control needs. This innovative range has been designed to save you energy and reduce cost by automatically turning lights on and off. With a whole host of features and benefits, the MWS1A-IP-PRM puts you in total control of your lighting.